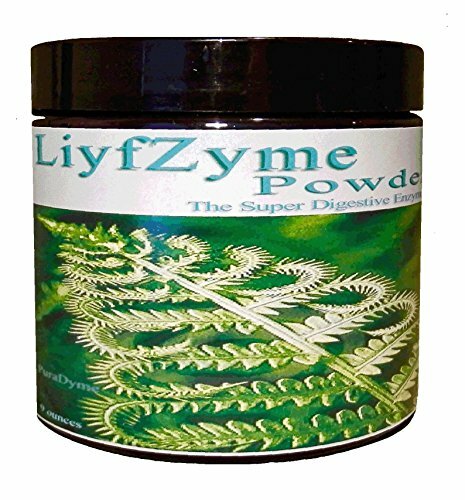 LiyfZyme is a full spectrum, plant-based, super-digestive enzyme, including sulfite-free papain. Using 16 different and powerful enzymes, this formula contains not only the highest enzyme activities, but has been specially designed with the best ratios to meet today's varying diets! Excellent for consuming with cooked foods as well as raw foods which, today, are both enzyme deficient. Ideal for those who have heartburn, acid reflux or indigestion. Plant based Super Digestive Supplement the perfect choice for everyone. If you have any questions about this product by FREQUENCY FOODS, contact us by completing and submitting the form below. If you are looking for a specif part number, please include it with your message.